Welcome back! Last week was rather interesting in the weather world... Just when we thought we would all freeze to death, the sun decided to shine a bit stronger so we could get rid of cabin fever. We enjoyed some amazing weather last week...for like a day. But still. 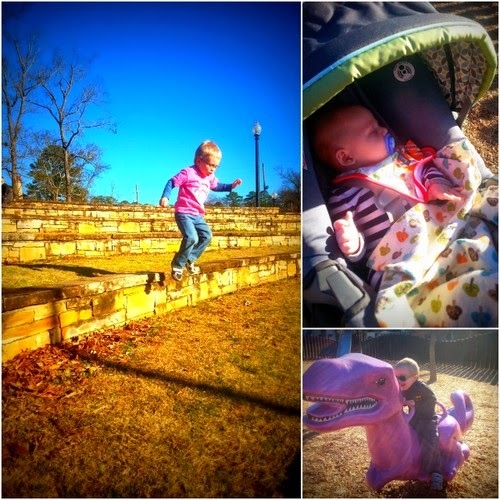 We took full advantage of the park after school since the following day was going to be back in the 30s or something ridiculous for the South. See what I mean?! Looks like a 6 month old... But, nope. 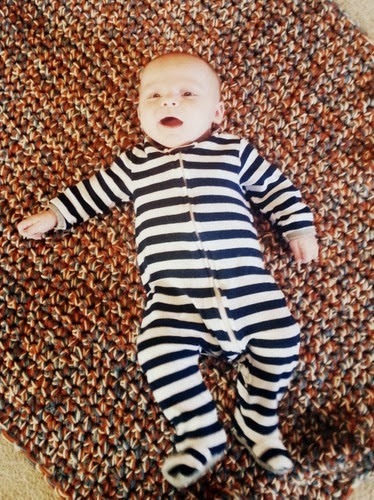 He is 11 weeks this week! What?! 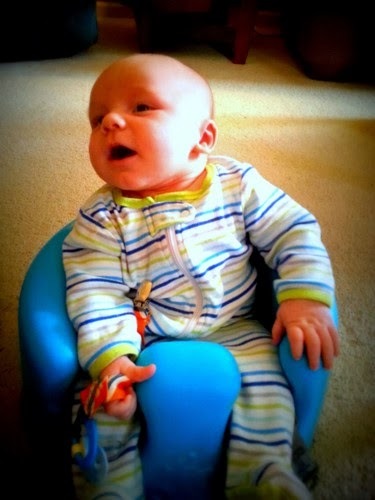 I had this child 11 weeks ago?! Where did that time fly off to? Check it out! Andrew's class held a Teddy Bear Tea Party - they learned about science (diffusion, color changing, etc...) and manners/etiquette. 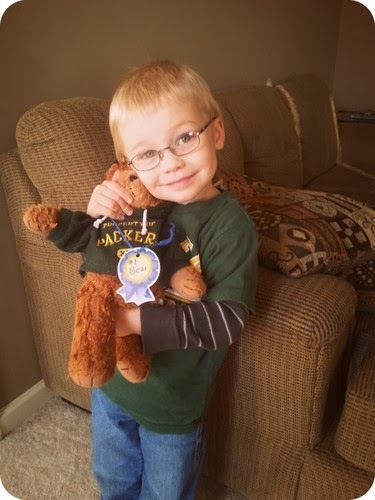 He chose to take his Packers bear and look what he came home with? A "#1 Bear" ribbon! Very cool! 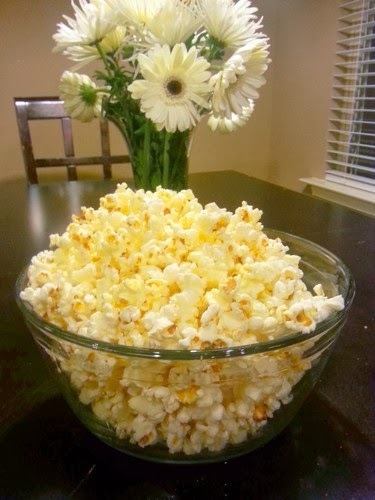 Going strong with our Family Game Nights and Popcorn for Dinner Nights! 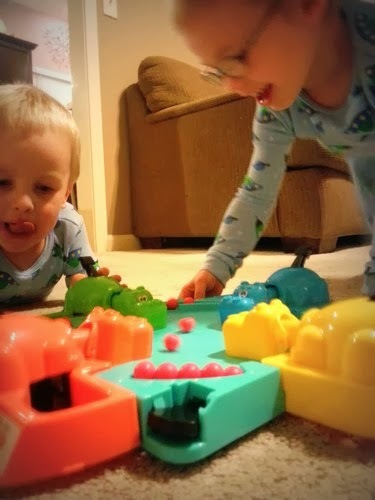 Alex chose to play "Hungry Hungry Hippos" (thanks Braxton!) for Friday night. On Saturday, we made movie butter popcorn (pin for later) and kettle corn (pin for later).